This delicious and natural tea is perfect for any occasion. This cold treat is actually very easy to prepare! Instructions: In a saucepan, set 3 cups of water to boil. 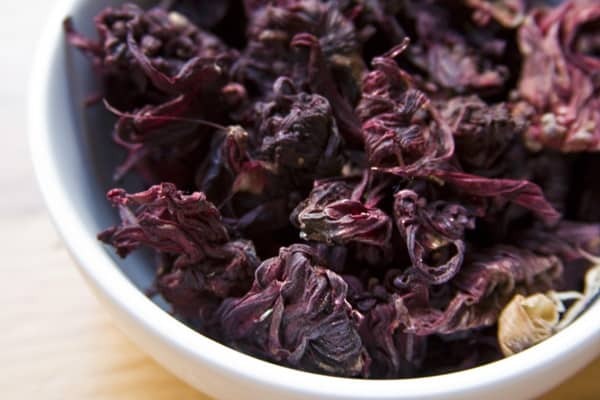 Add the dried hibiscus flowers and boil for 5 minutes. Remove from heat and let cool. Strain the liquid into a pitcher. Add the sugar. Chill in the fridge, serve with ice.